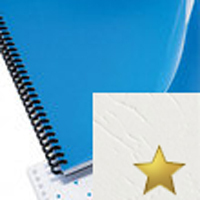 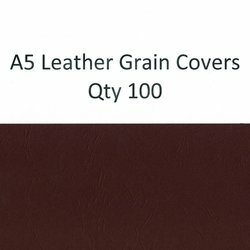 Leather grain covers are used to give a professional look to your documents. 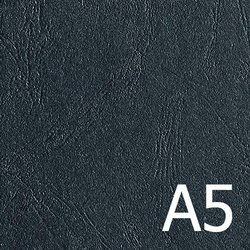 They are typically used as back covers and have an attractive leather grain pattern embossed on the coloured card. 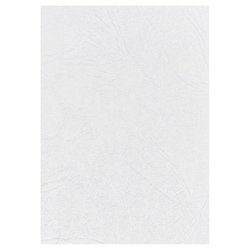 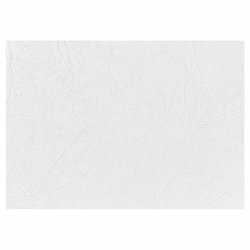 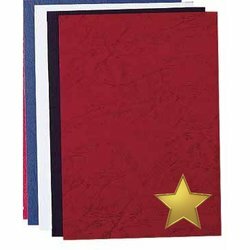 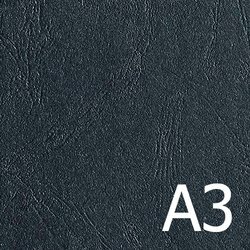 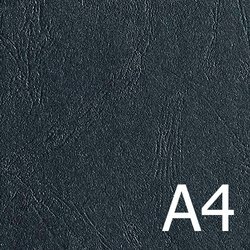 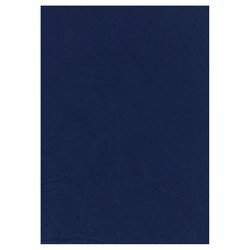 These A5 leather grain covers will give a polished look to your smaller documents. 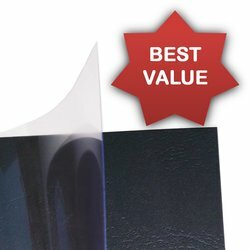 Sold in packets of 100.